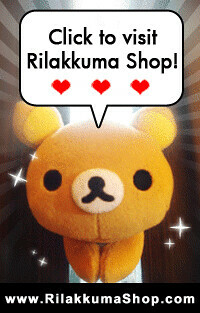 Rilakkuma Shop: Rabbit Rilakkuma and Korilakkuma for the Rabbit Year! 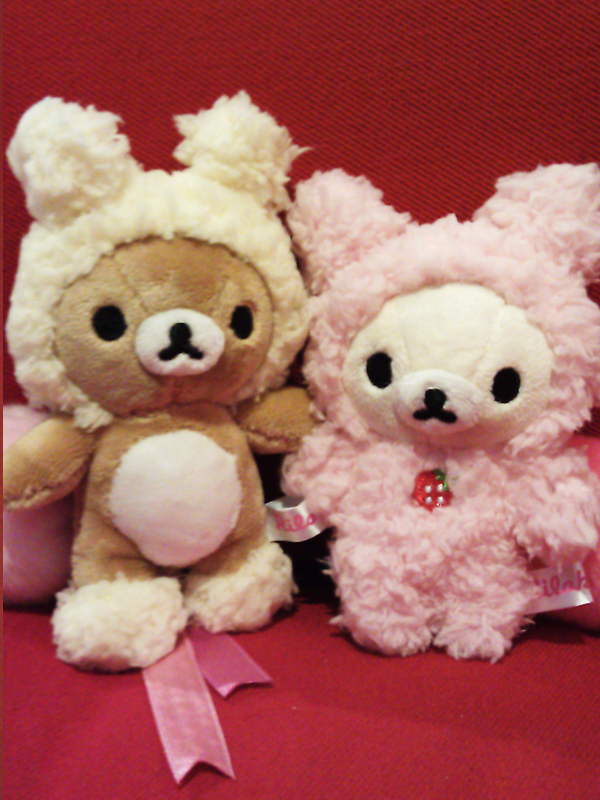 Rabbit Rilakkuma and Korilakkuma for the Rabbit Year! We are finally back! After quite a long break. 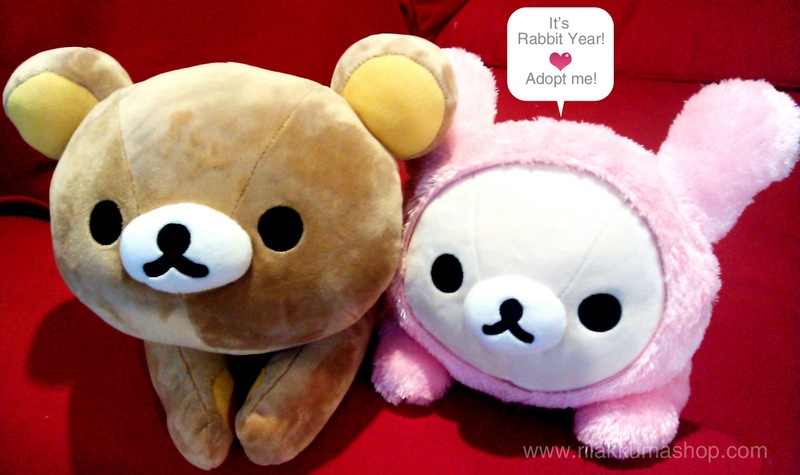 Hope every one had a great Chinese New Year as well as a lovely Valentine's Day! Here's a peek-a-boo teaser for the upcoming items for the next few weeks! 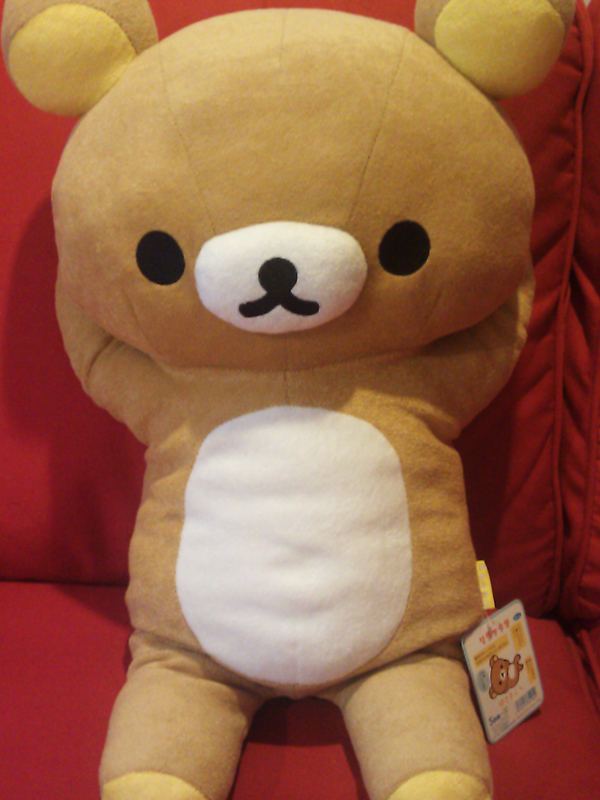 with the prices, dimension and other details. 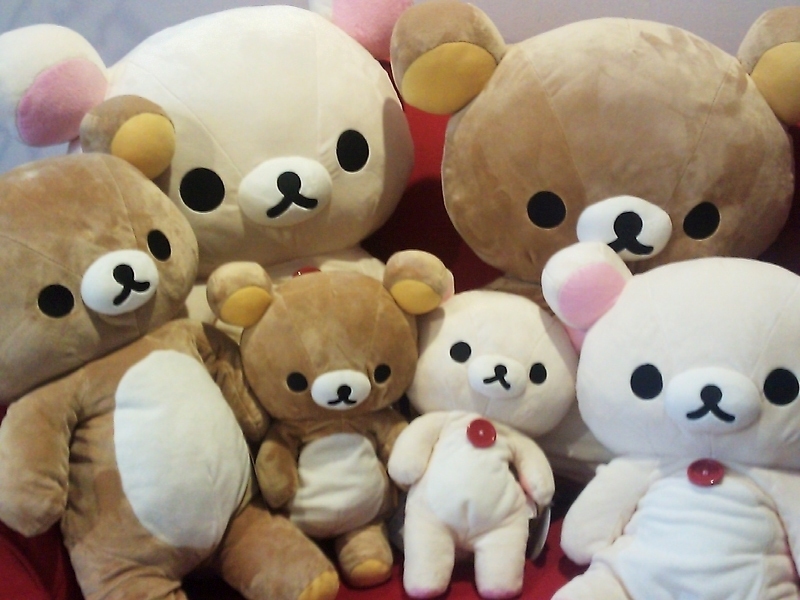 Back to sorting them out! 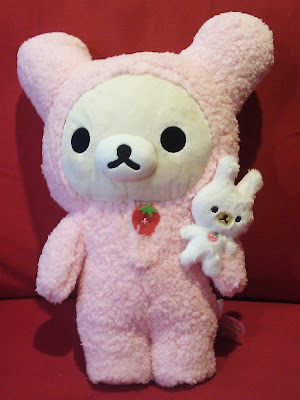 Hi, may i know how much is http://2.bp.blogspot.com/-n8QeUuh3Ke0/TWEst_qTOkI/AAAAAAAAAnc/NoGA59r2yUY/s1600/MP-04401_Kori_Rabbit_Plush.jpg and http://3.bp.blogspot.com/-4mBfLy5992w/TWEswJnTSuI/AAAAAAAAAng/QwgpkIUls_M/s1600/Rila_Kori_Rabbit_SS.jpg (korilakkuma)?